We recognize that you are coming to us out of a ‘need’, not necessarily a ‘want’. We hold that recognition with respect, compassion, and solidarity. We promise to do our very best to share this part of your journey with you in ways that are supportive, but also rooted in our commitment towards a more just world . Thanks for taking this leap of faith with us. We look forward to getting to know you. Our host home programs are youth-driven, meaning you decide what's the best option for you. Hosts are screened and trained volunteers who have a spare bedroom and are able to share resources with you. Our host home programs support marginalized youth. All of our host home are LGBTQ or allies. Host homes provide housing and food while you figure out your next steps. Avenues staff will work with you, and your host home, to make sure the process is as comfortable as possible. We'll connect you to resources like housing, education and career support, and more while in the program. Supports LGBTQ youth ages 16-24 for up to a year. It can take 3-6 months for a youth to move into a host home. Contact Rosie Benser, the GLBT Host Home Program Youth Advocate and Engagement Specialist. Supports LGBTQ youth ages 16-24 in shorter-term, emergency stays. Youth typically stay in this program for a few days, up to three months. Contact Kelly Brazil, the ConneQT Host Home Program Youth Advocate and Engagement Specialist. 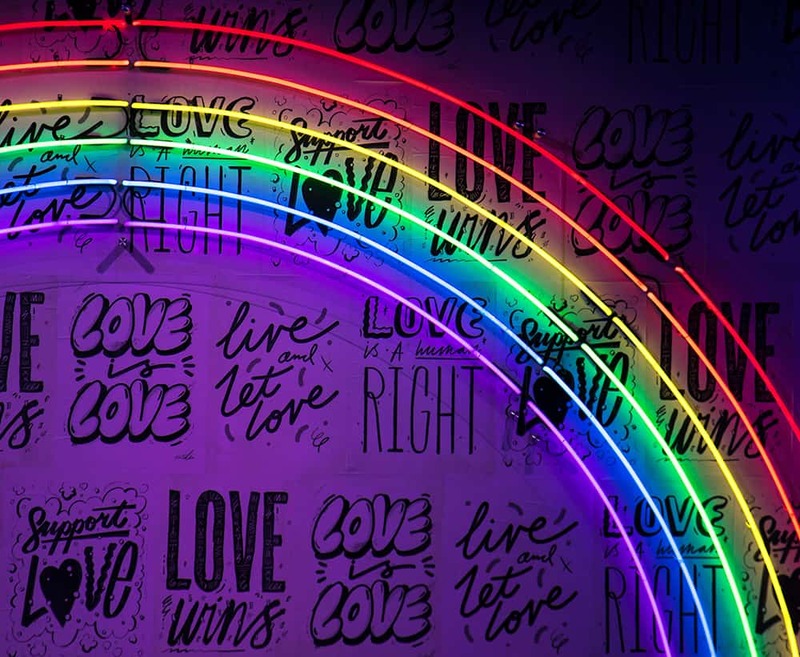 If you are a youth wanting to get into the program, or a youth worker referring a youth, contact Kelly (ConneQT Host Home Program) or Rosie (GLBT Host Home Program) first. They will walk you through the process. We just moved to our new space at Camden Avenues and will reopen drop-in hours on February 5, 2019. Join us every Tuesday and Thursday from 2pm - 6pm at Camden Avenues, 1210 37th Ave N, Minneapolis, MN 55412 (bus line 5). 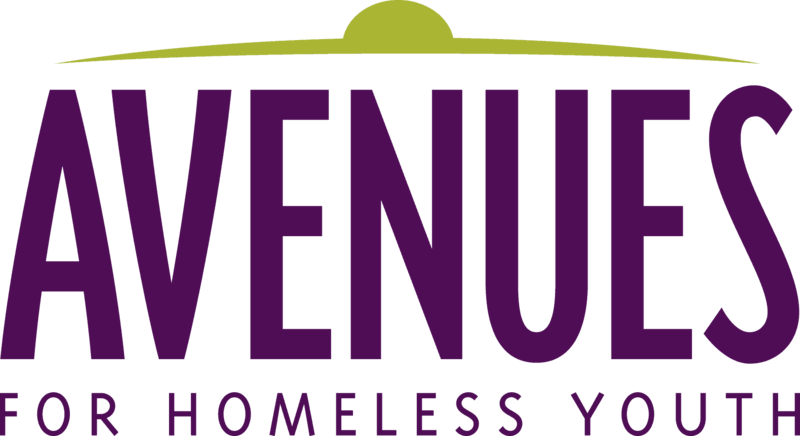 Avenues drop-in hours are a safer, fun place to hang out for LGBTQ youth. Come create your own zine, hang out for movie night or channel your inner artist. Advocates will be available if you are looking for resources. Feel free to show up or call Kelly or Rosie with questions. Kelly 612-214-5964 or Rosie 612-750-9503.